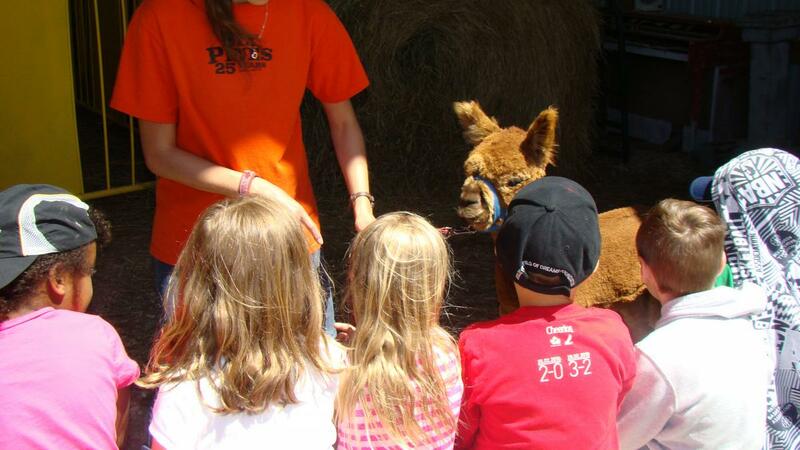 Six Pines Petting Farm provides a large circuit of activities with various venues. Children will be sitting at some of the venues while they learn about the various animals. Providing educational hands on programs for school and daycares for 30 years! We give thanks to our many customers and friends we have made over the years! 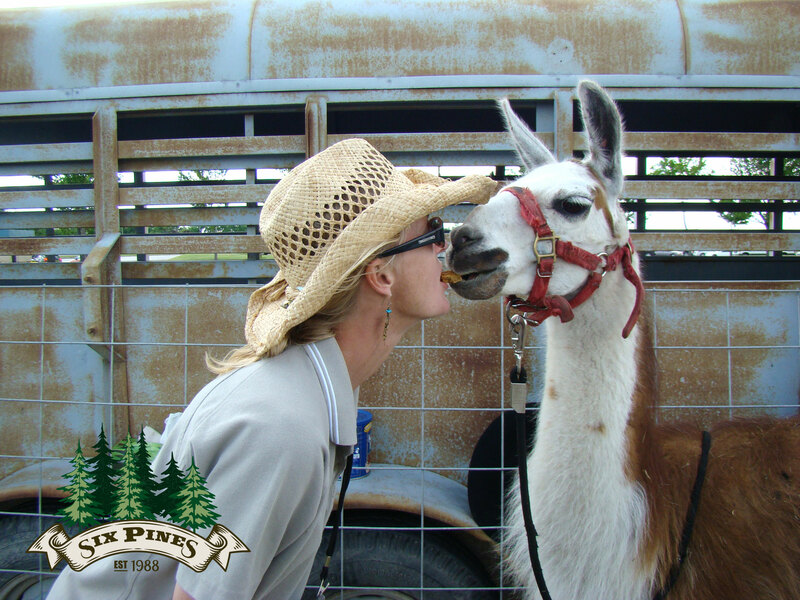 Because of you, Six Pines has become Manitoba’s time honoured Petting Farm since 1988. For over three decades (1988 to present), Six Pines has been the #1 preferred destination choice – often called “classroom on the Manitoba Prairies” – hosting field trips to schools, daycares, senior day trips, Girl Guides, Boy Scouts, etc. Six Pines is open rain or shine. Six Pines carries full commercial liability insurance as required by the City of Winnipeg. The farm is set on a park-like Victorian farmyard, built in 1911 and beautifully landscaped for you to enjoy. 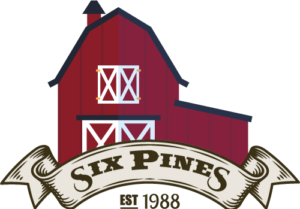 Six Pines provides a safe, structured farm tour for your group complete with water stations, a wheelchair accessible bathroom and a covered lunch area. We offer a safe, structured fun educational outing for your group. We are set up with water stations, outhouses including wheelchair accessible outhouse with change mat if required as well as a large covered picnic site. Learn about different farm animals in their natural farm setting. We provide a large circuit of activities with various venues. Children will be sitting at some of the venues while they learn about the various animals. Everyone travels around in their groups which have been assigned either prior to getting to the farm or day of. 1 teaching staff with each group assigned (min 20 students/group) is no charge, along with TA accompanying a special needs student, provided the min group size of 25 persons is met. This a full day and the children will likely sleep on the bus on the way home. The Petting Farm opens May 21st through to June 26 2019.